A new video looks at how a copyright oversight launched a horror movement. 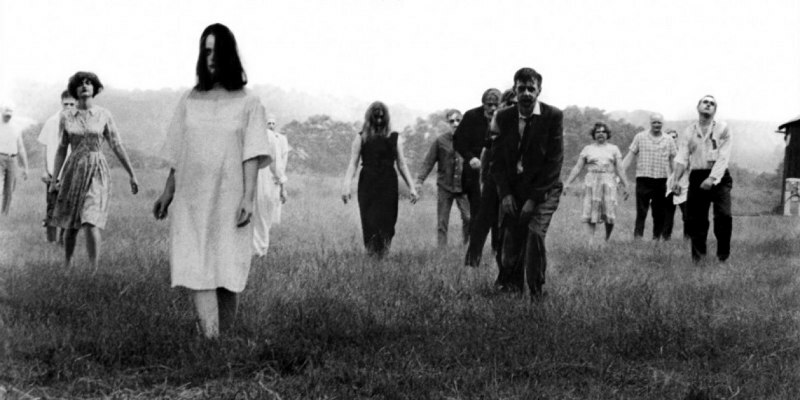 The late George A Romero's 1968 masterpiece Night of the Living Dead is one of the most influential movies ever made, and it continues to inspire low budget filmmakers today. However, as this video by Kaptain Kristian highlights, horror fans owe a debt to a copyright error that helped Romero's film become so ubiquitous and so often imitated.